BOLZ INTEC pressure vessels have been used for years by the pharmaceutical industry for sterile, secure media storage and transportation. Each vessel is individually designed to specifications and manufactured in strict accordance with the applicable regulations and GMP standard. 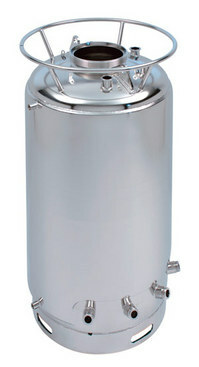 BOLZ INTEC pressure vessels have a useful capacity of 2 – 500 litres and are suitable for pressures from –1 to +12 bar. Each of those container exactly according to your requirements. 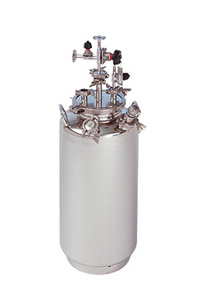 GMP-compliant and strictly according to the Pressure Vessel Directive. Ask us for details – we wolud be pleased to advise you and prepare an offer.